Tara is a licensed nail technician with over twenty years’ experience. 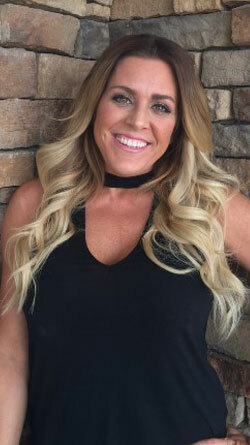 Tara has been at BellAmore’ since opening day in 2005 specializing in acrylic nails, shellac manicures, and pedicures. As one of our trainers at BellAmore’, Tara helps ensure new nail technicians meet BellAmore’ standards. Tara loves seeing her clients every few weeks and considers them friends, some of which have been with her since the beginning. As a resident of Chardon when Tara is not working she is spending time with her three kids.